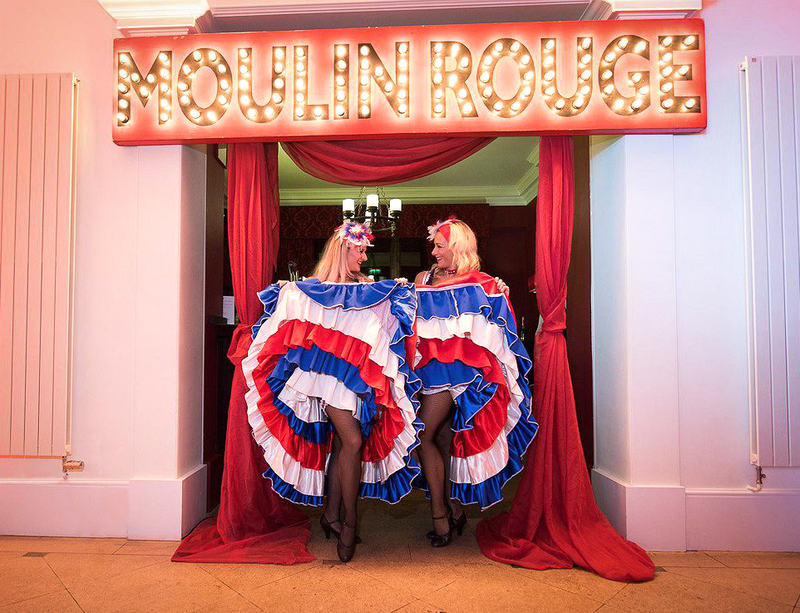 Our lovely leggy ladies are sure put the ‘Ooh la la’ into your evening taking your guests back to the frivolous days of the Montmartre and the Moulin Rouge. 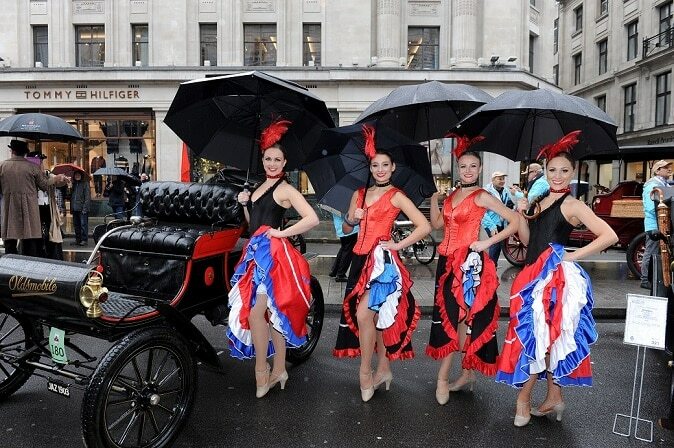 If you are holding a Moulin Rouge or Parisian themed event our Can Can girls are the perfect addition. 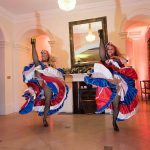 Our dancers are available to meet and greet your guests upon arrival, pose for photographs and assist with welcome drinks in the traditional can can costumes – stockings, basques, bloomers and all! 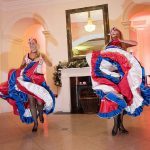 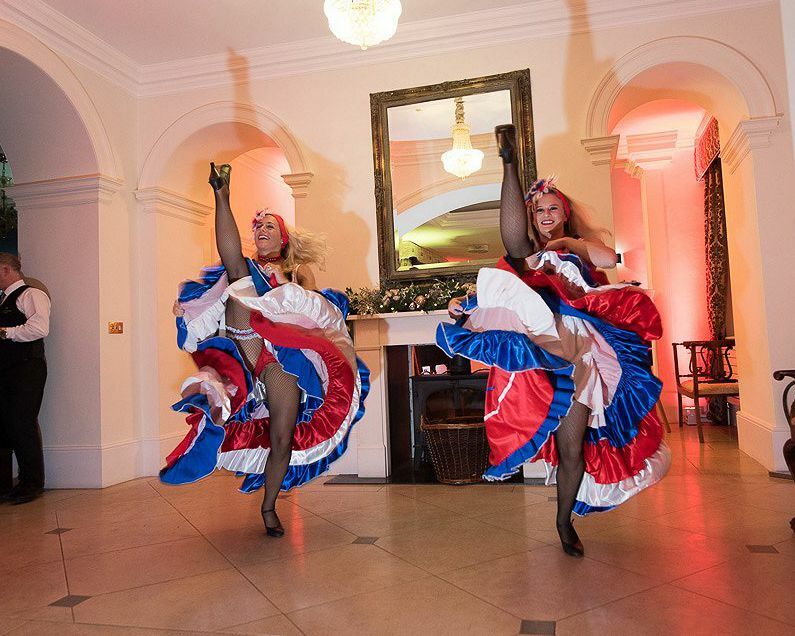 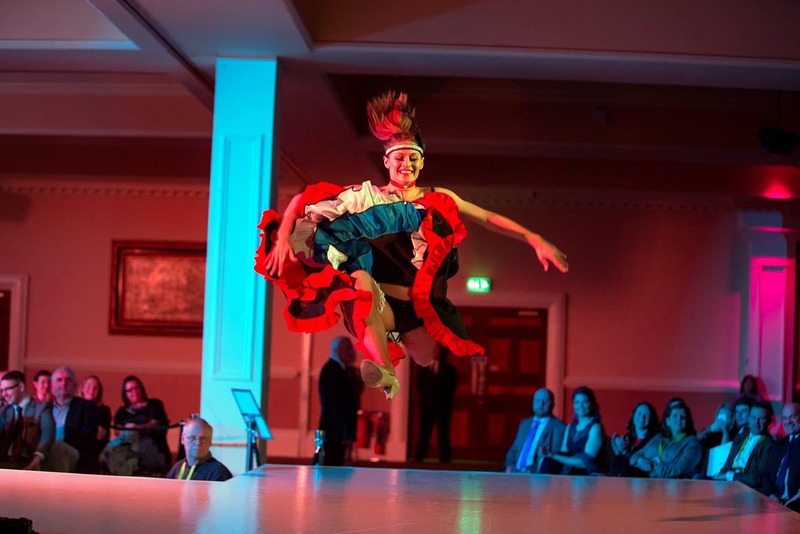 Our very own Can Can dancers perform a ‘spectacular, spectacular’ routine full of high kicks, splits and acrobatics to entertain your guests. 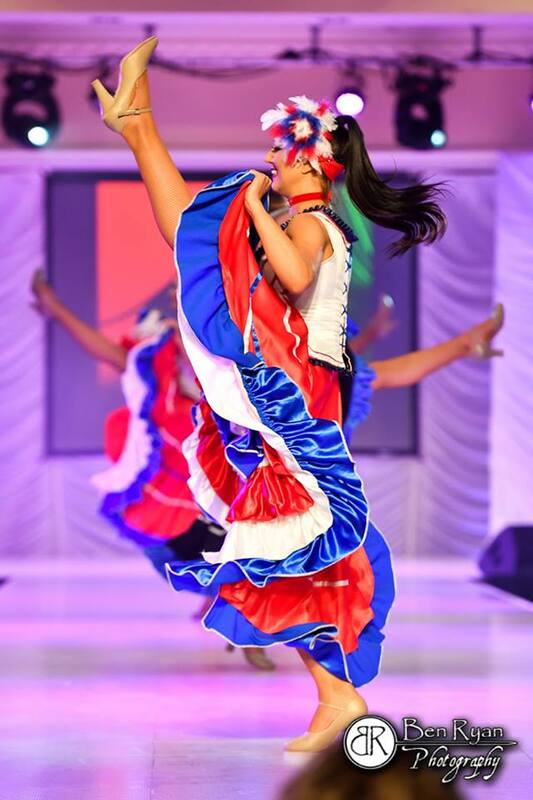 Performance length is approx 8 minutes. 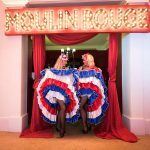 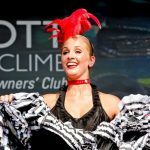 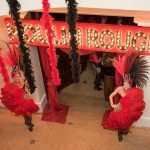 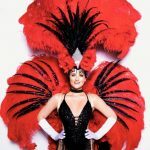 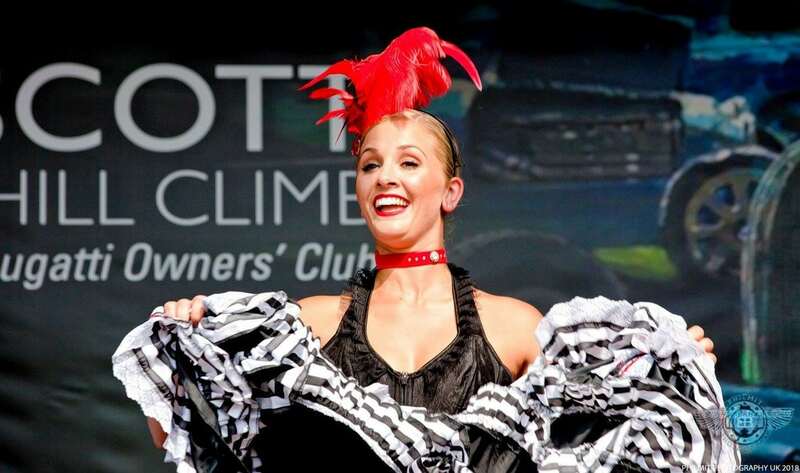 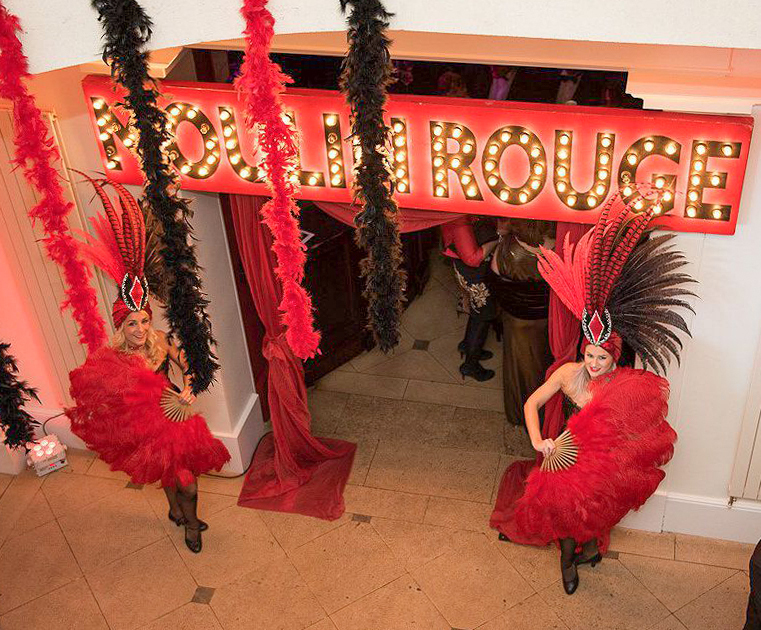 Why not add an extra piece ‘Ooh la la’ into proceedings with our Parisian style showgirls in their striking red and black feathered costumes? 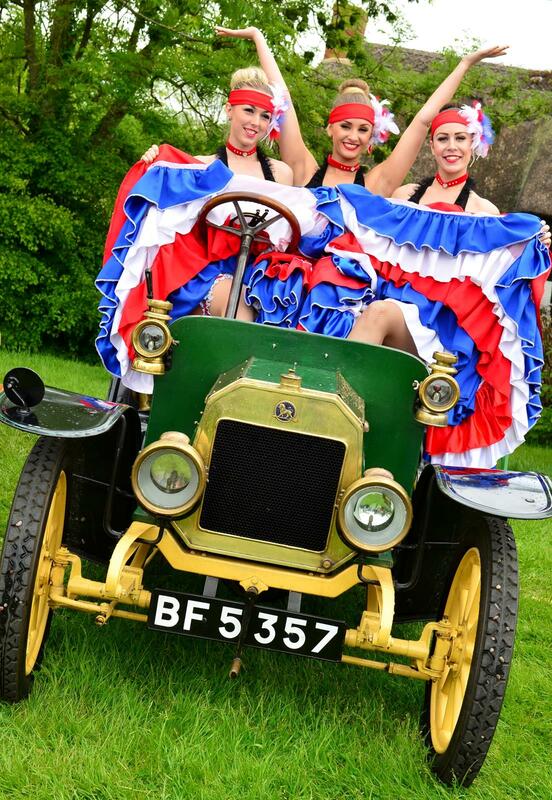 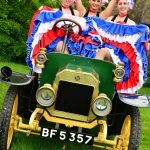 Performing tongue in cheek routines to songs such as ‘Diamonds are a girls best friend’ our Parisian themed show girls can either open your evenings entertainment or close proceedings with a finale performance – which ever you choose they are sure to delight! 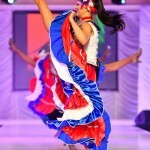 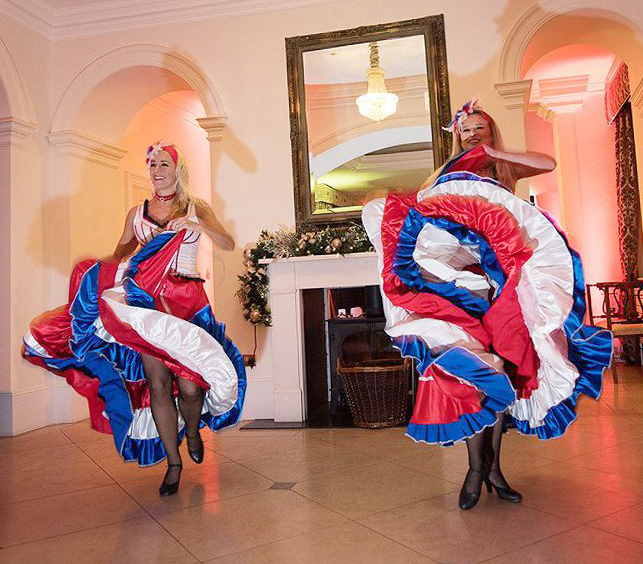 We also have our more traditional themed Parisian dancers for all things French – perfect for a more authentic feel. 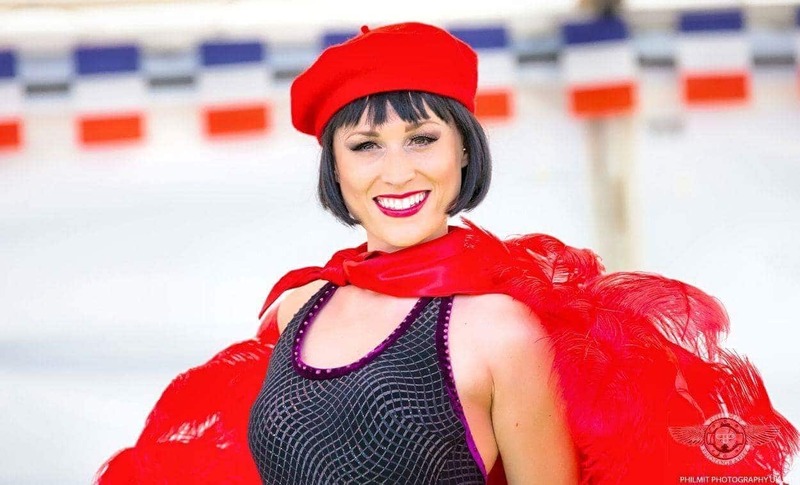 Our French Follies are available for roaming and walk about entertainment in addition to ambient performances with their vibrant red plumed feather fans.